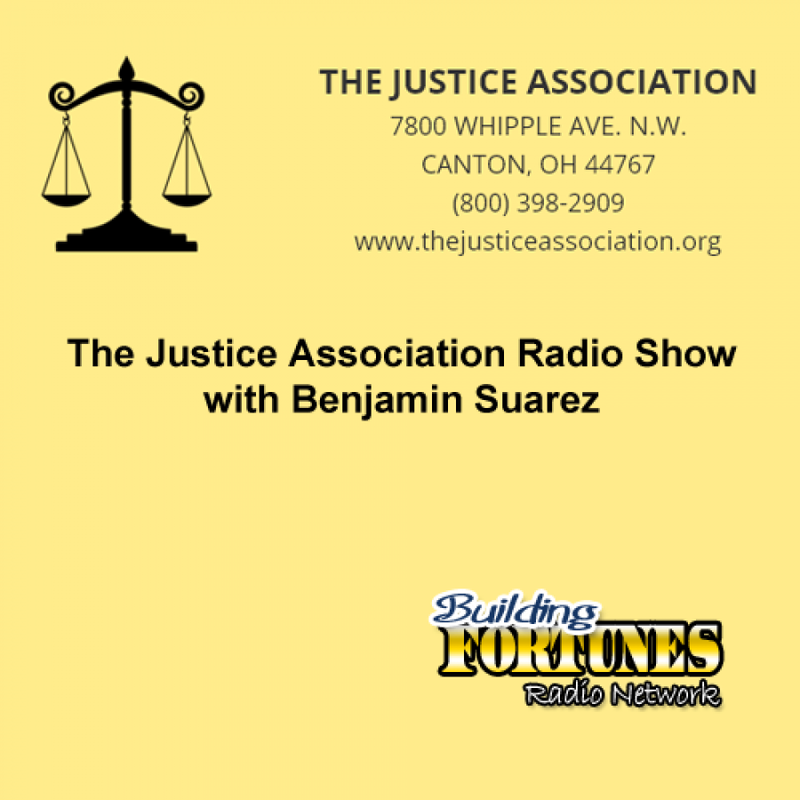 Peter Mingils interviews Benjamin Suarez, owner and founder of Suarez Corporation Industries. on Building Fortunes Radio. SUAREZ CORPORATION INDUSTRIES – A BRIEF HISTORY in the life of a successful Ohio Entrepreneur. In 1968, Ben Suarez was a computer scientist working at the Research Center of Babcock and Wilcox Company doing computer simulations for the production of nuclear reactors. He decided to pursue the “American Dream.” Tired of the American Rat Race, he eagerly pursued books and experts in the field of Direct Marketing. His determination and intellect led to his first entrepreneurial venture. By 1970, Ben Suarez had started a business in his home selling computer produced products such as financial tables in both stores and direct mail marketing. He and his family experienced many failures and limited success. Yet he continued to learn from his mistakes and developed improvements in each ensuing promotion. Ben was able to move his fledgling business, Suarez Corporation Industries, out of his home in 1972. And by 1973, a series of successful promotions allowed the young company to become completely profitable. 1988 was the banner year, with an extraordinary 100% increase in sales. Another SCI expansion relocated its offices to the upscale Belden Village area. This continued sales growth culminated in a new International Headquarters for SCI. The 170,000 square foot office and warehouse building consolidated all divisions in one massive complex. SCI is unique in the Direct Marketing world because all aspects of the product development, creative process, database analysis and media channels are literally under one roof. This allows SCI complete control of a promotion from concept to product fulfillment. Since 1968, Suarez Corporation Industries has grown from a small family operation into one of Stark County’s largest employers. All SCI associates share a powerful entrepreneurial spirit. Every SCI associate stands to gain financial rewards for their marketing ideas or new product concepts. And every SCI associate can benefit from the success of these new promotions through profit sharing. Ben made many innovations in the field of marketing. He wrote three all-time best-selling books, Seven Steps to Freedom, Super Biz, and Seven Steps to Freedom II, which are books on entrepreneurial marketing. In his Super Biz book published in 1982, he predicted everything that is occurring now on the internet, especially with regard to online retailing. Super Biz books are now collector’s items are selling for $2,900.00 on Amazon.com. Ben has also created college courses on marketing at his alma mater, the University of Akron. SCI has the most advanced marketing expertise in the nation. We regularly in the past have had the top Madison Avenue ad agencies try to beat our advertising controls. Our advertising controls beat their advertising challenges anywhere from 3 to 7 times in sales. SCI is a product inventor and multi-channel marketing company. It currently markets hundreds of diverse products around the world through direct marketing, affiliate marketing and retail store marketing. From healthy home products to collectible coins, SCI continues to lead the way through product innovation and multi-channel marketing. As SCI’s largest brand, EdenPURE® brings innovative products for better living to the masses. EdenPURE® principles are based on an initiative to market the safest and highest quality healthy-home products without compromising affordability to the average consumer. With extensive time, money and research devoted to product development and safety, EdenPURE® has emerged as an industry leader. Their flagship product, the EdenPURE infrared heater, was first launched in 2007. It has quickly become America’s best-selling space heater. With over 5 million units sold, the power of the EdenPURE brand is unmatched in today’s market.